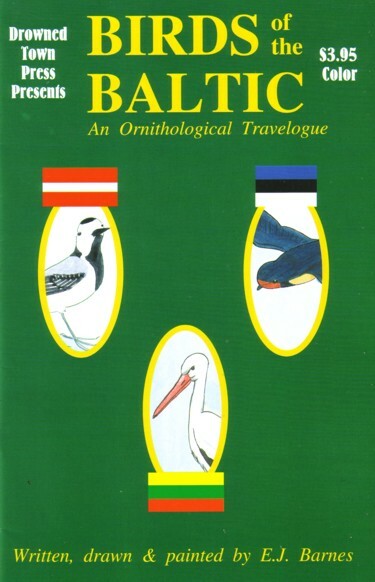 Posted on April 22, 2010, in Reviews and tagged Birds of the Baltic, E.J. Barnes. Bookmark the permalink. Comments Off on Barnes, E.J. 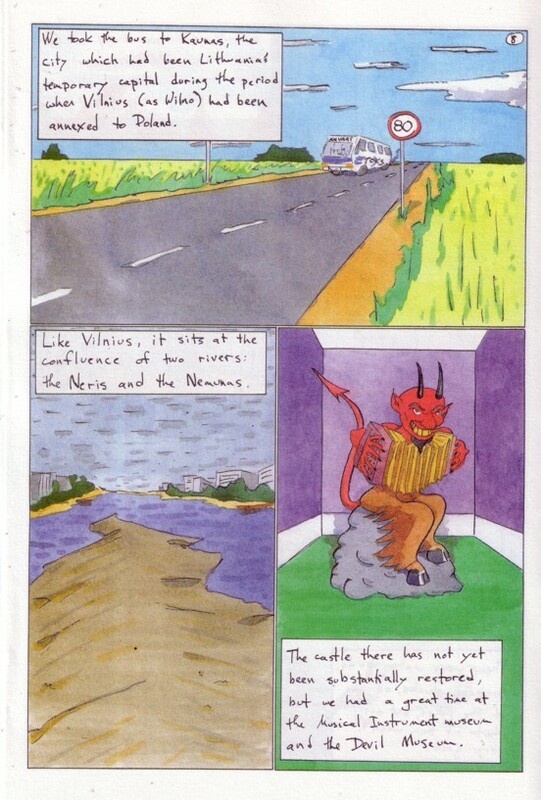 – Birds of the Baltic.